With its subtly rounded profile, the Burnella 2 Piece Sectional by Ashley Furniture really does invite you to gather round in style. Lasting cast aluminum construction makes any outdoor gathering more enjoyable while the high-performing Nuvella® seat and back cushions secure to the frames and reverse for twice the wear. With its subtly rounded profile, the Burnella 2 Piece Sectional by Ashley Furniture really does invite you to gather round in style. Burnella 2 Piece Sectional by Ashley Furniture. 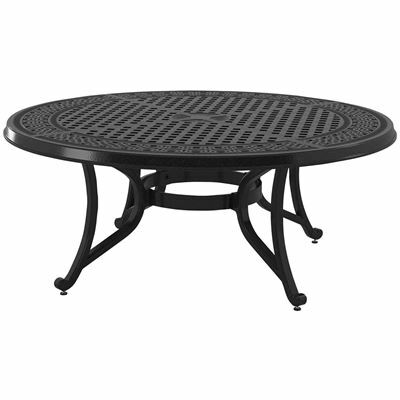 Rust-free cushioned cast aluminum construction. Includes 2 wavy pattern accent pillows, not sold separately. Easy-care cushion fabric remains bright looking through the seasons.